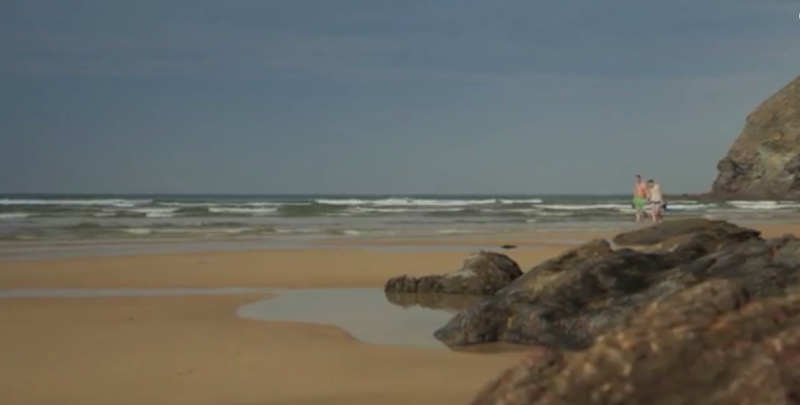 Take a few moments to watch this relaxing and peaceful video – you will thank us for it! If Cornwall is your ‘perfect place’ to work during the summer, you want to ‘create wonderful memories’ and conjure up some of those ‘great meals’, and you feel inspired to apply for a job at Bedruthan Hotel and Spa (and, quite frankly, who wouldn’t?! ), then please see their available jobs here.